← WOW! 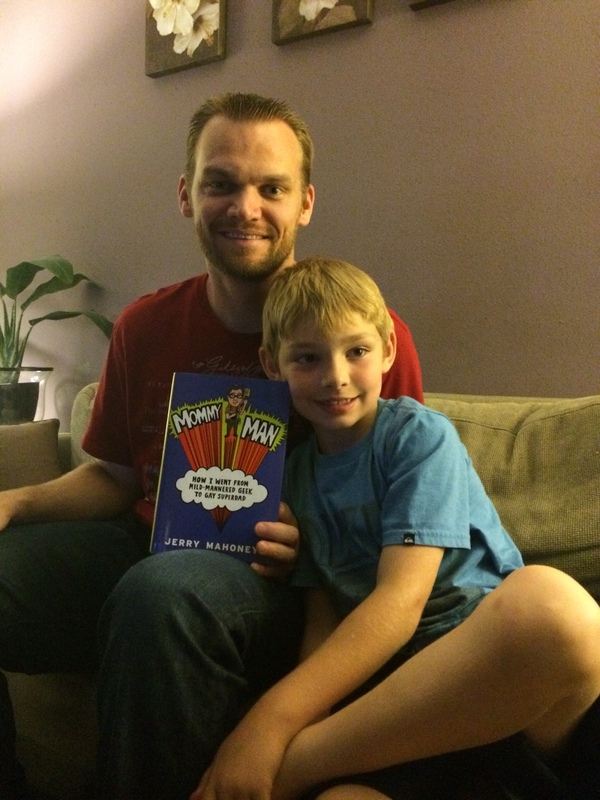 10 Shocking Revelations You Can Read Only in “Mommy Man: The Book”!!! And don’t forget. 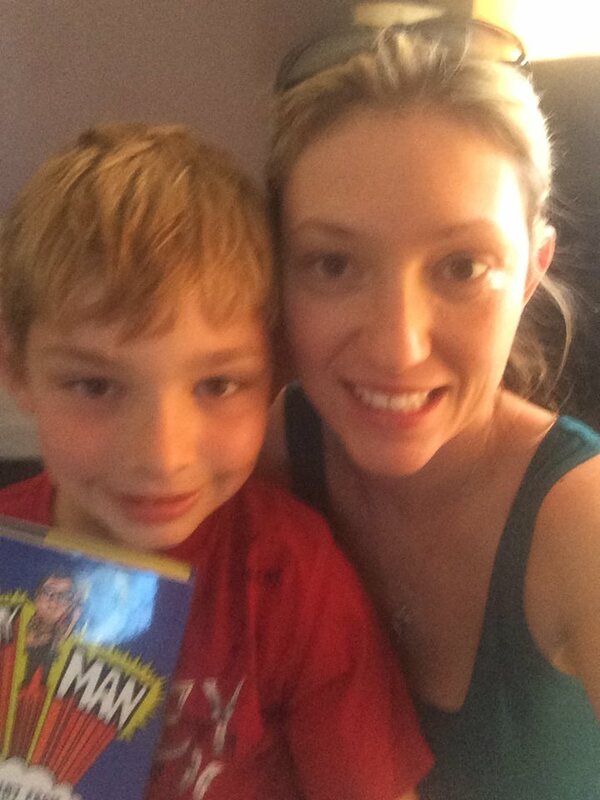 “Mommy Man” makes a great Mother’s Day gift. 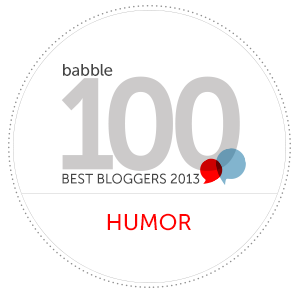 And Amazing Chart Twerk 2 takes place this Thursday, May 8, the book’s official release day. Buy your copy as close to 12pm EST as you can, so we can sit back and watch it zoom up the charts. Now, on to the selfies! First up, one of the main players in the book, our surrogate Tiffany (a/k/a What’s-Her-Womb). Here she is with her no-longer-so-little son Gavin. Next up, the guy who was totally cool with us borrowing his wife’s ladyparts for 9 months, Tiffany’s husband Eric (also with Gavin). My sister, Kathy, flew out from across the country to be part of our baby shower, and she was with me the next day when I got a very disturbing phone call. 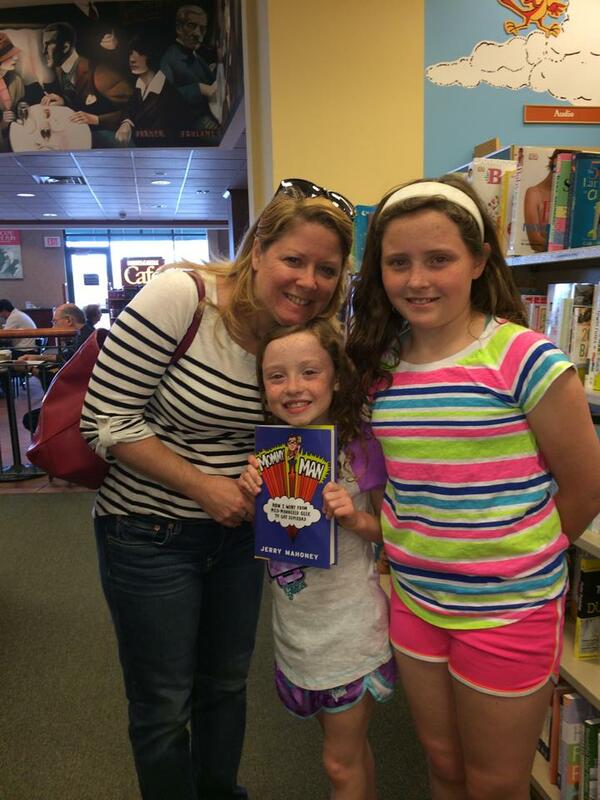 Kathy was tired of waiting for her online order to arrive, so as soon as she saw that Barnes & Noble had them in stock, she ran out with two of her daughters, Bridget and Megan, to pick one up. If you’ve read my book, you may remember my friend Adam. He’s mentioned briefly on page 47, after my rotten April Fool’s prank, saying that he would never be happy for me again. Well, Adam is a man of his word, apparently. Here he is not being happy for me while reading the book. If you haven’t ordered your copy of “Mommy Man” yet, mark your calendar for Thursday, May 8, 12pm EST and twerk with the rest of us! Then post your own selfie to my Facebook wall! I know this might not be the best post to share with people who are unfamiliar with this blog, but if you like what you’ve read here, now would be a great time to share one of my old posts. The scroll bar at the top of the screen shows some of my favorite posts from the past. Anything that helps bring people to the page helps sell books, so if you’re in a sharing mood, share away! 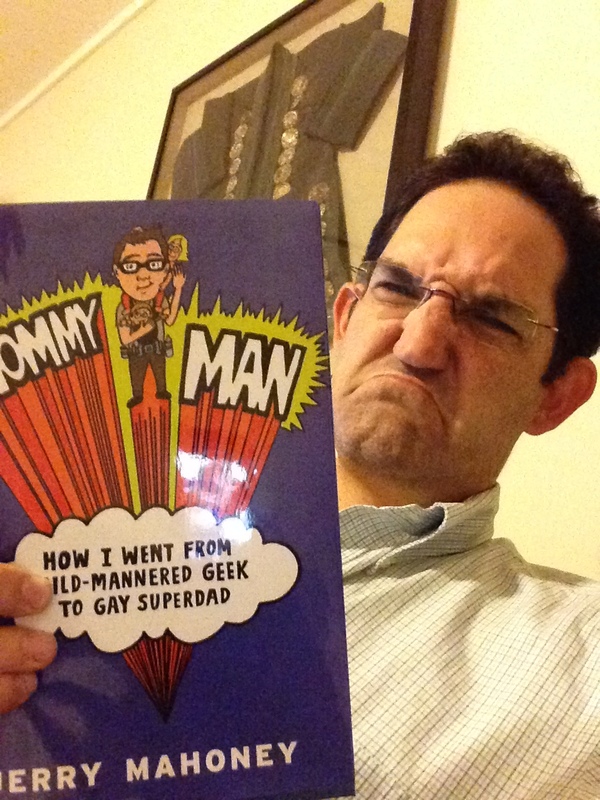 Also, if you’ve already read “Mommy Man”, I hope you’ll consider writing a review. I already have one 5-star review on Amazon, a 4.62 rating on GoodReads (7 out of 9 ratings have been 5-star), and you could be the first to review me on Barnes & Noble. There is definitely and family resemblance in that picture. I am, however, thrilled for Drew, Sutton, and Bennet. And very suspicious of Jerry every April 1. I will buy my next copy Thursday at noon!